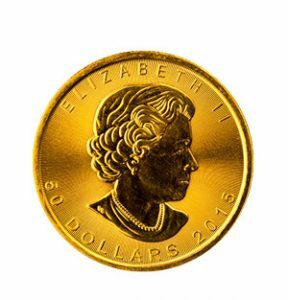 WHY INVEST WITH GOLD COINS? 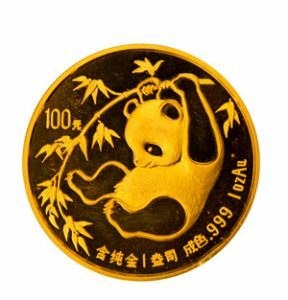 Gold coins cater to investors of both the bullion and investment-grade markets. 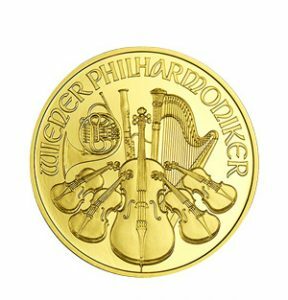 Bullion coins offer flexibility- you can purchase fractional denominations typically as small as 1/10 of an ounce. This allows for easy storage that can be private and divisible. 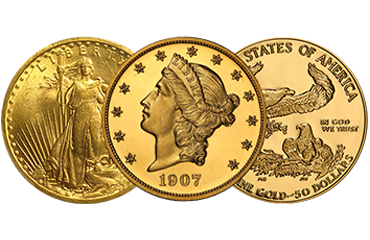 Investment-grade certified coins offer the same storage and fractional benfits as bullion. 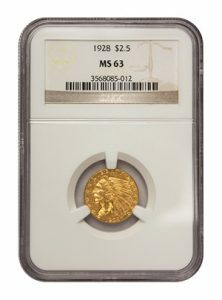 However, investment-grade gold coins are traded on a different market rather than fixed to the “spot” price of gold. 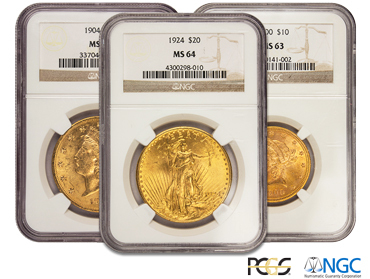 These coins predate 1933 and have been graded certified by one of the major coin grading services (NGC or PCGS). 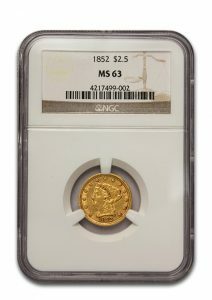 In addition to being slabbed and professionally graded, these coins also have a population report, which reveals the total amount of similar known to exist in the world. 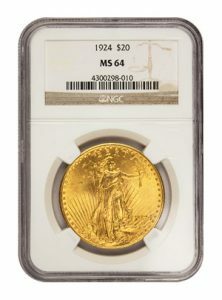 Investment grade or mint state coins have gone through a professional grading process. 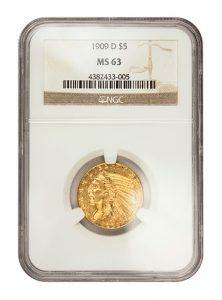 Graded coins are certified using a universal grading system by third party grading companies. 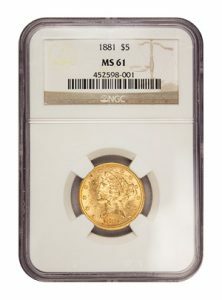 The two largest grading companies in the U.S are Professional Coin Grading Services (PCGS) and Numismatic Guaranty Corporation (NGC). 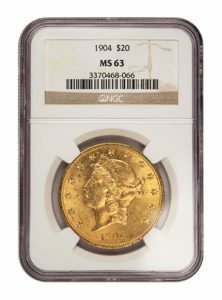 Coin grading ensures consistency in pricing and guarantees authenticity. 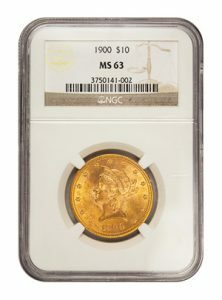 The value of investment grade coins is based on its weight and rarity. 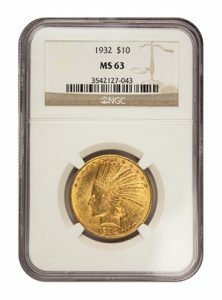 The term “bullion” refers to coins and bars officially recognized as being at least 99.5% pure. 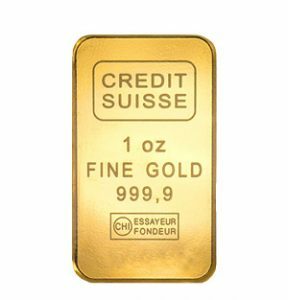 Bullion coins and bars come in a variety of sizes and weights but are typically sold between 1/10 oz. coins to 1 kilo bars. 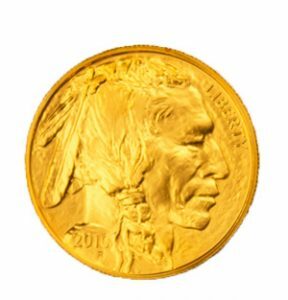 The value of bullion is primarily dependent upon its weighted and metal content. 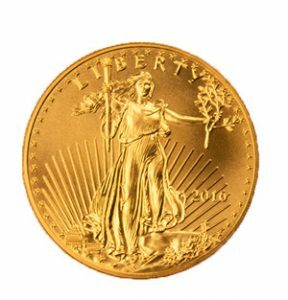 Since 1986, the U.S. Mint has produced gold, silver and platinum bullion coins and guarantees their precious metal content. Foreign governments also mint coins, but minting standards may be different. 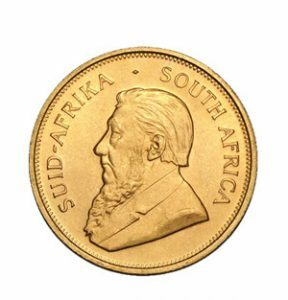 The most well-known bullion coins are the American Gold Eagle, the Canadian Maple Leaf, the Australian Gold Nugget and the South African Krugerrand.